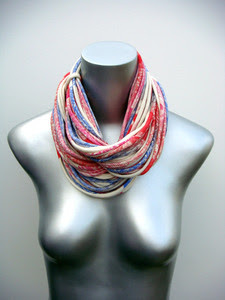 Necklush is an accessory designed to put creativity into the hands of the individual. 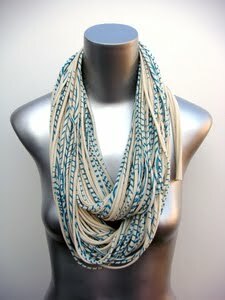 The multiple, seamless cotton loops allow for many different styles and forms, while remaining simple, yet modern. The patterns are all printed by hand, making each Necklush stunning and unique. 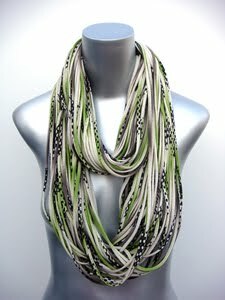 The scarf, cowl and necklace are redefined with the all-in-one design of a Necklush. I ran across this website last night and was totally awed by these simple, yet, creative designs. 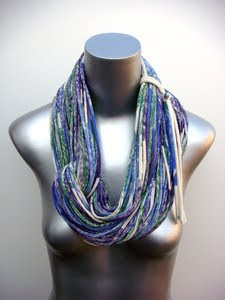 They are instantly appealing with their bursts of color. Priced from $29 to $74; such a small price to pay for something as beautiful as it is innovative. There's is a certain genius in simplicity.